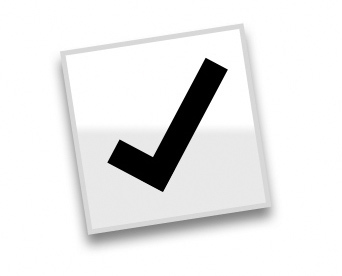 PC® BBQTown #PCBBQTOWN - What is PC® BBQTown? This spring we asked YOU to put down your tongs and NOMINATE your community by telling us why YOUR community should win the President’s Choice® BBQTown Grand Prize Event. Communities coast to coast got creative and uploaded photos or submitted videos. All for a chance to win the President's Choice® BBQTown Grand Prize Event for up to 5,000 people in their community hosted by President's Choice® Chef Tom and Food Network Celebrity Bob Blumer with a performance by Hedley. The winning community also has a chance to set a new World Record for most hamburgers assembled in 1 hour! 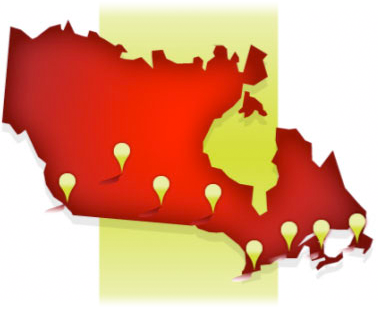 From May 28th to June 11th, the Top 20 communities across Canada were posted and YOU had a chance to VOTE for the community you thought should win The President’s Choice® BBQTown Grand Prize Event or 1 of 9 stops on the PC® BBQTown tour. 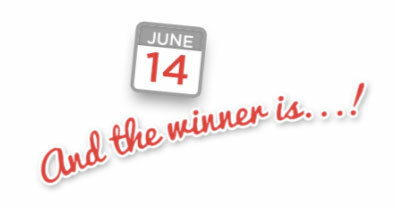 The President’s Choice® BBQTown Grand Prize Event Winner and the 9 tour stops were announced June 14th. 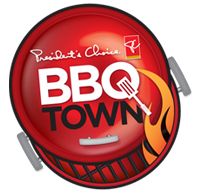 The President's Choice® BBQTown made it's way to the winning communities. Thank you for spreading the word and rallying your friends, family and neighbours for the huge BBQ and the fun-filled day for your whole community.